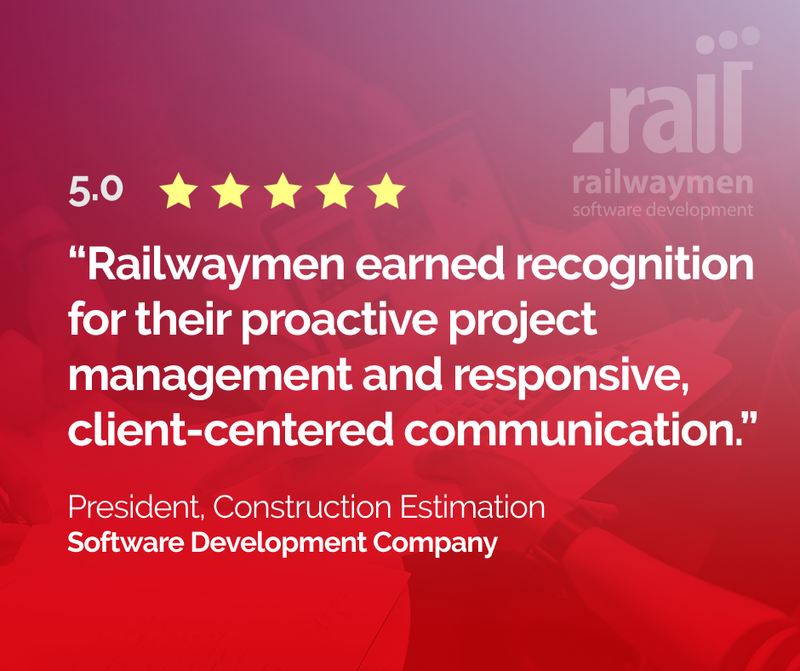 Last year was very productive and full of challenging tasks for Railwaymen. We had an opportunity to be involved in many interesting projects and we had many improvements in our company. We have conducted a detailed analysis of the different areas of operations to optimize our processes. We have also introduced innovative solutions for our clients to better match their needs. Their opinions and reviews are always very important for us. We would like to present you our achievements. To conclude a year of exciting projects and company-wide success, we are pleased to announce our inclusion on the Clutch Global Leaders list, featuring the 475+ most highly reviewed companies from around the world. 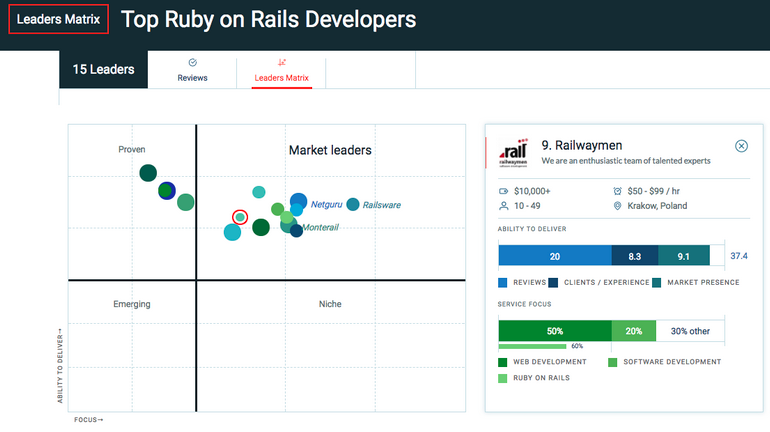 We are featured as a leader on Top Ruby on Rails Developers, alongside four other Polish companies. 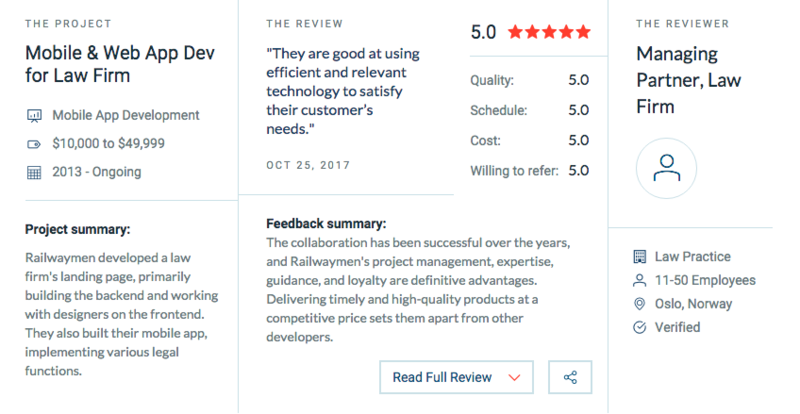 While any company can be listed on Clutch for free, only the most distinguished are selected as leaders through verified client reviews and Clutch’s unique scoring methodology. 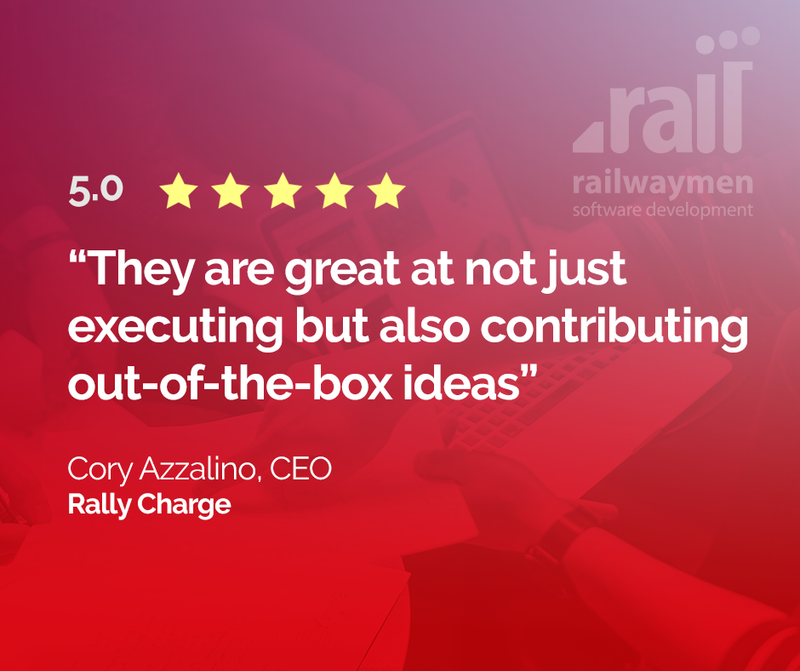 Clutch is a B2B ratings and reviews website covering over 7,000 companies across 500+ industry verticals, ranging from ruby on rail developers to answering services. Their ultimate mission is to harbor productive business relationships between buyers and sellers on their site. At the crux of their analysis, Clutch conducts interviews with a company’s references, discussing the challenges, solutions, and results of their time working together. 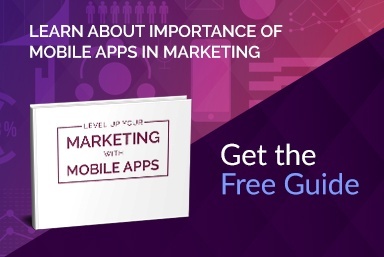 In tandem, Clutch utilizes a scoring methodology that covers over a dozen quantitative and qualitative factors, such as industry recognition, clientele, and market presence. Clutch is thereby able to identify firms that deliver from those that do not. 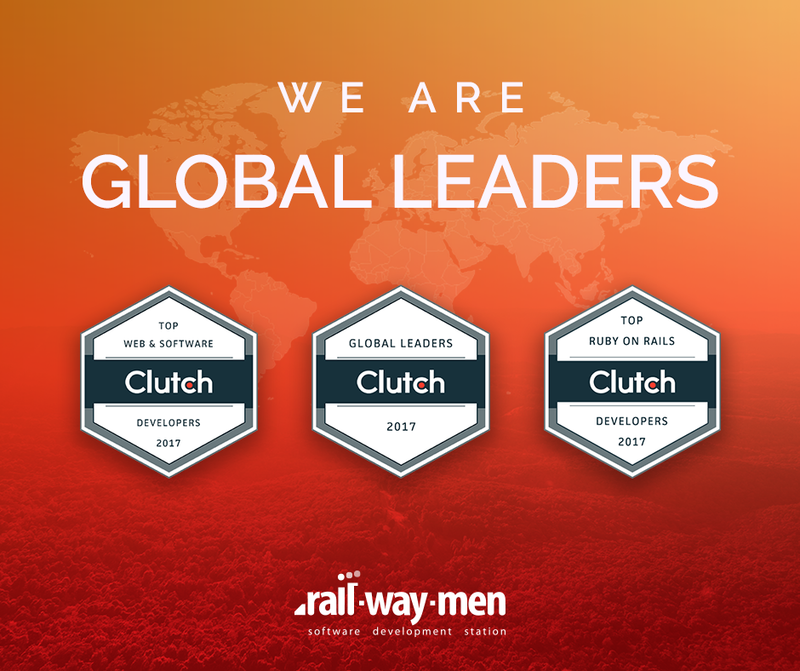 To learn more about why we were chosen as a Clutch Global Leader and our clients’ experiences with us, visit our Clutch profile here.